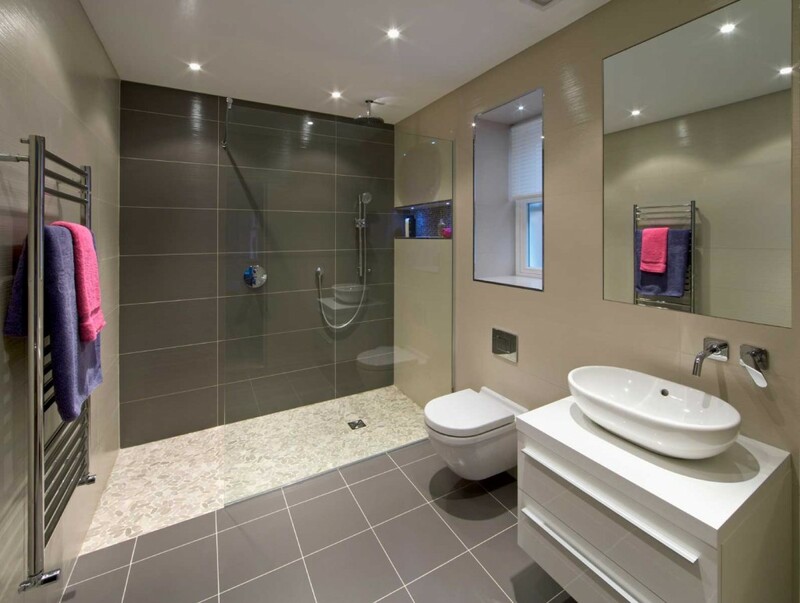 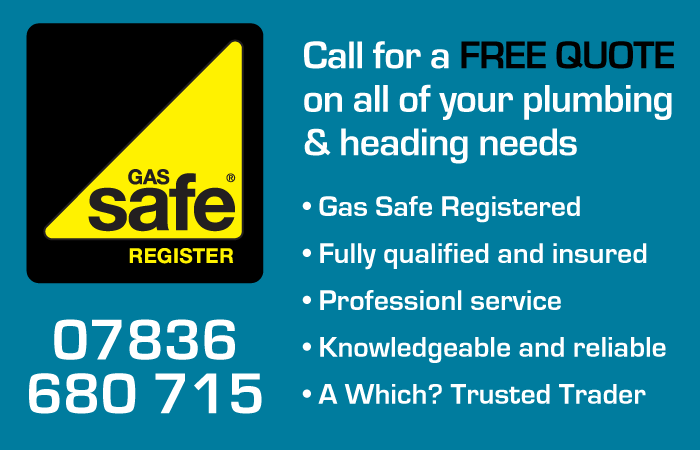 Bathroom Installations in London and M25 area: Ealing, Chiswick, Richmond, Kew, Hampton, Gerrards Cross & Beaconsfield. Thinking about replacing your bathroom suit? 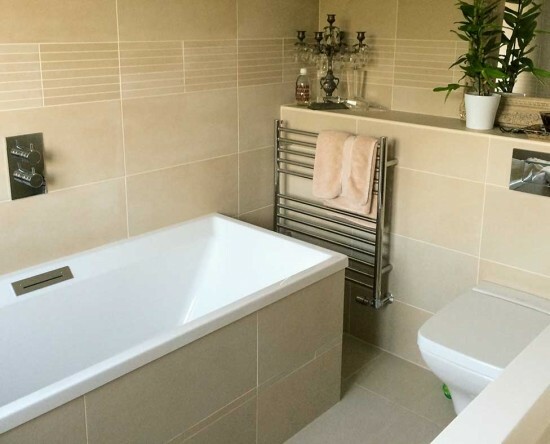 Want to move everything around to create a completely new bathroom? 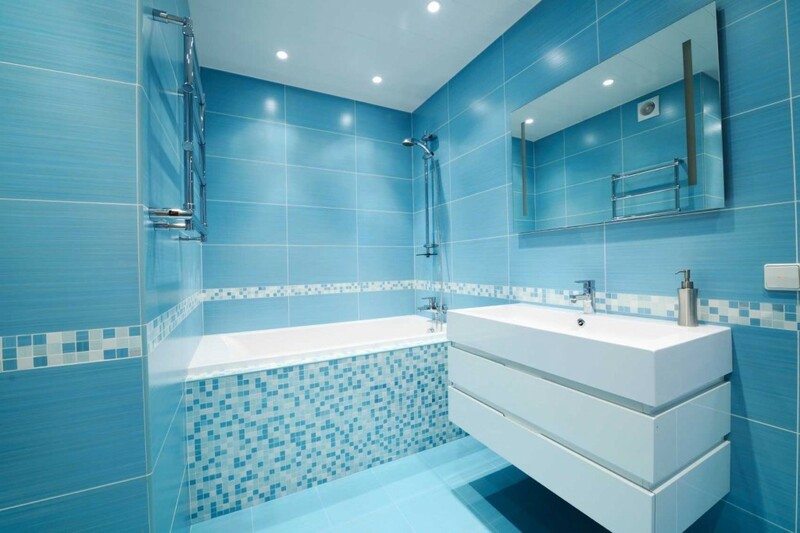 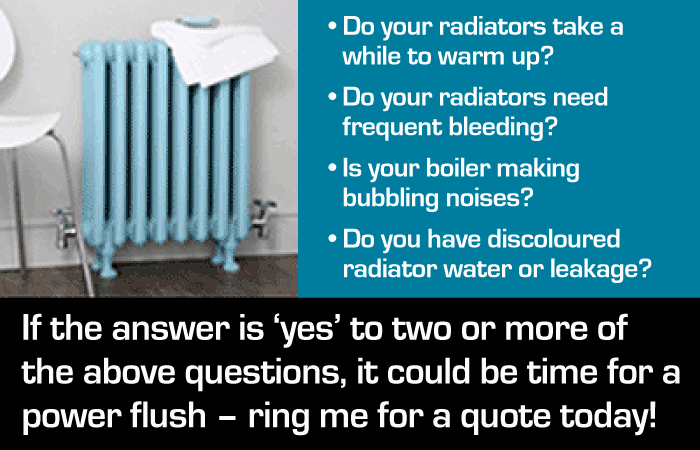 Want to change your bathroom into a wet room? 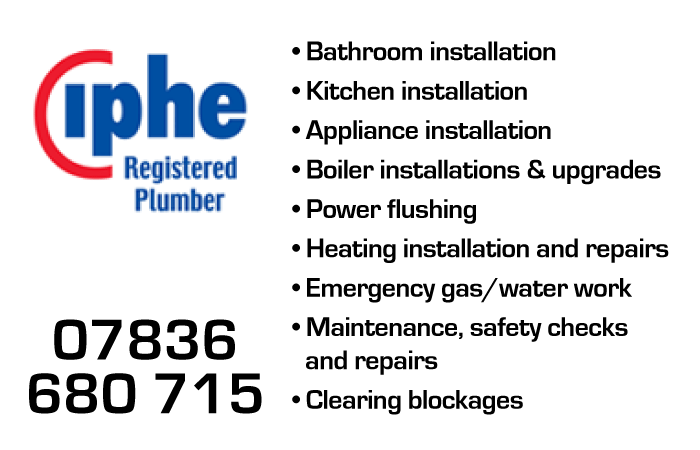 Whether your plans are big or small, at Bourne Plumbing & Heating, I can help you make your ideas and dreams into reality! 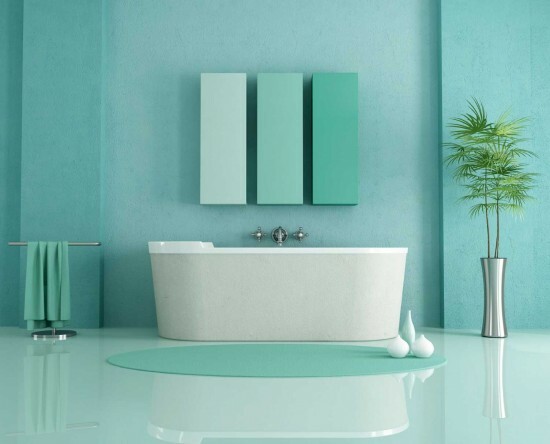 On average, we will spend over 1.5 years in the course of a lifetime in the bathroom, with 43% of people claiming that it is the only place that they get any time to themselves, so if you want to make your bathroom into an oasis of calm and relaxation, I can help you. 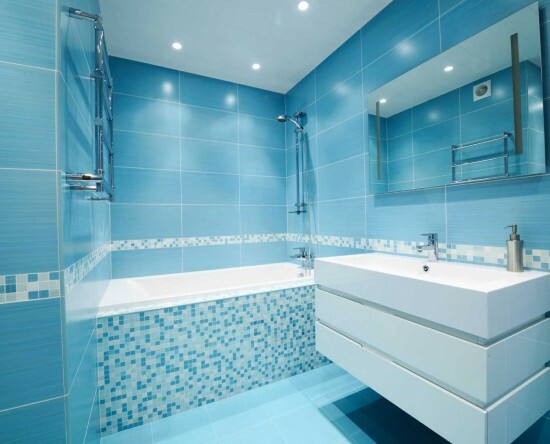 I’ll help you or work with your contractors to make your bathroom look amazing. 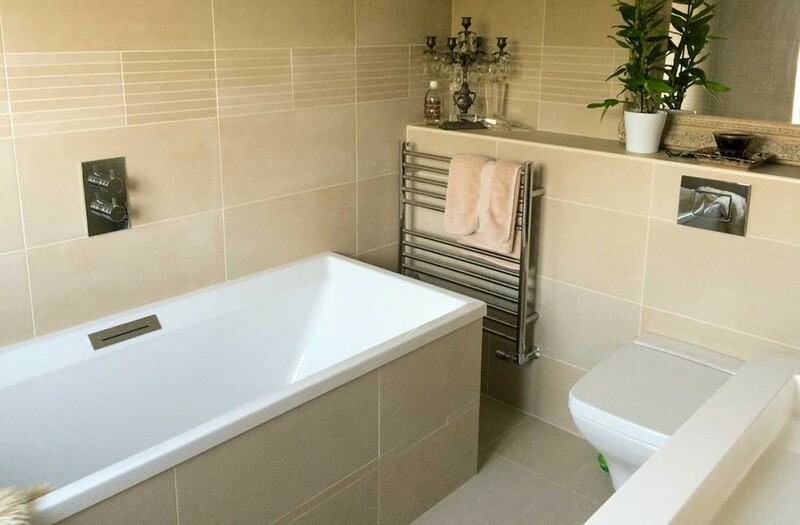 Contact me for a free quote on your new bathroom installation today!